My students and own children love puzzles. It really disguises the skill that they are learning as a fun game! 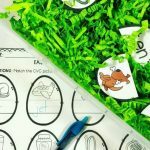 I am sure your students or children will feel the same about our Easter Egg Upper and Lowercase Letter Pack! 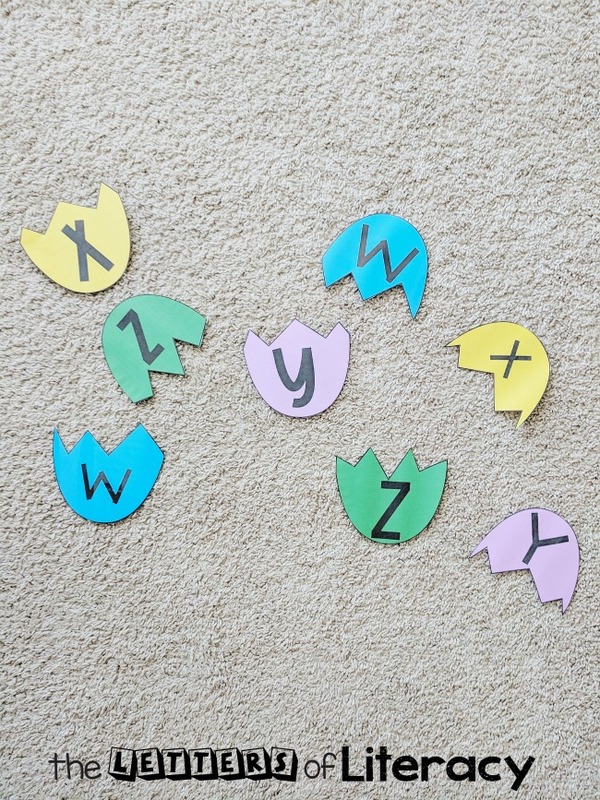 Easter is just around the corner and this egg letter pack will be perfect for centers. 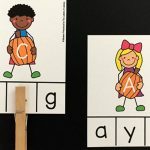 It is a festive way to practice matching upper and lowercase letters. 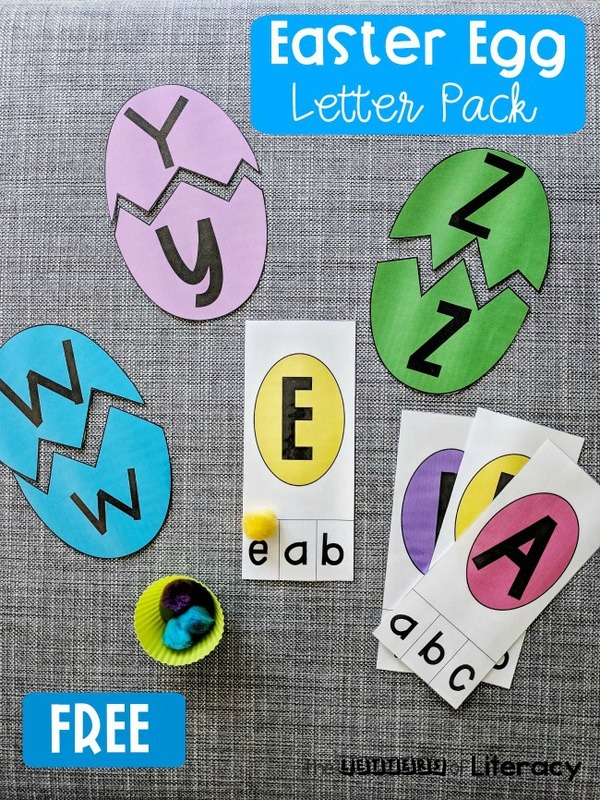 * Pair this with our Easter Centers Pack for tons of learning fun this season! This pack includes two different activities. 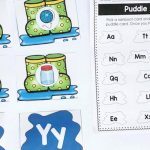 These activities are great for preschoolers as well as kindergarten students! 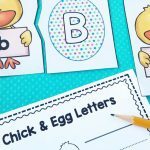 The first activity is the large egg letter match. First, cut out all egg pieces. 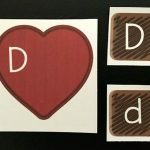 You can laminate them for durability or leave them on card stock! 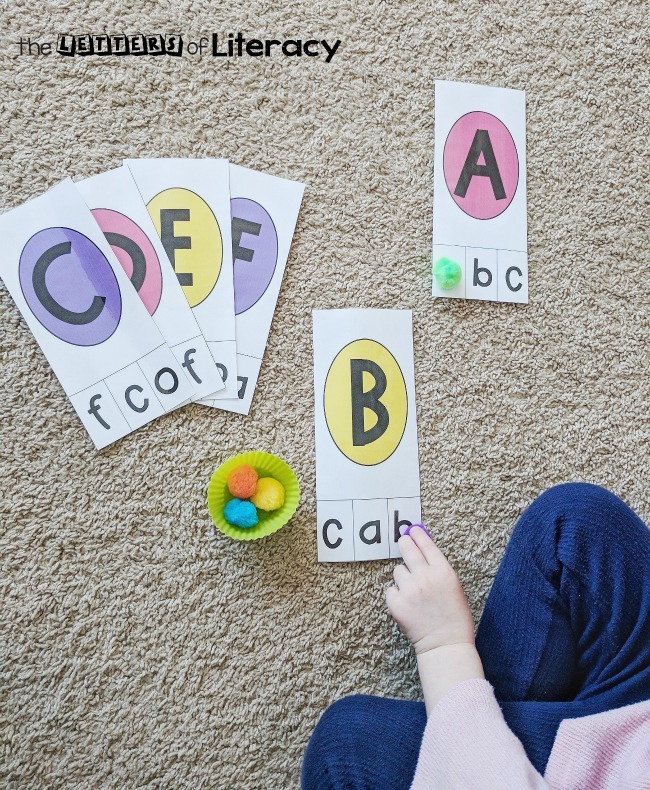 Then your students or children can match the uppercase letter to the lowercase letter. I especially love that the colors and way the eggs are cracked will help even the youngest learner make the correct matches! 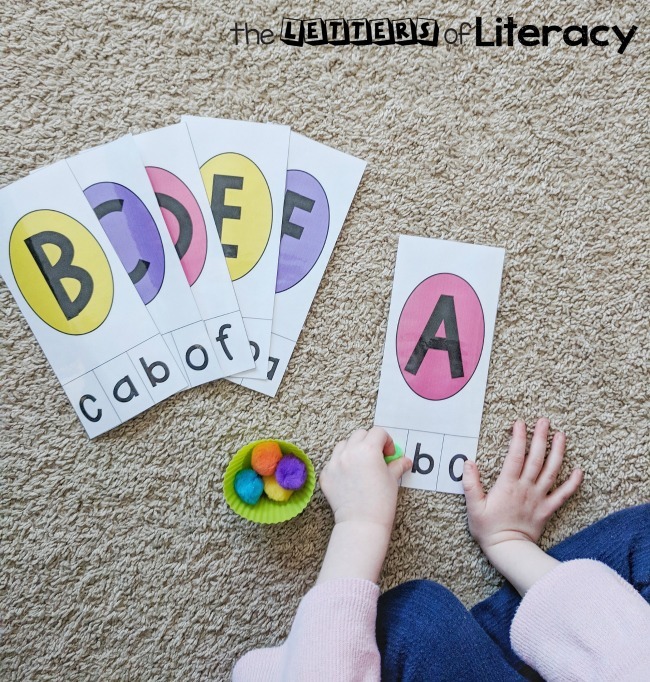 You can use the entire set at a literacy center in a classroom, or focus on a few letters at a time! Another fun way to play, is to partner students up to work together on the puzzles. This enhances teamwork and patience during center time. The second part of the pack are the egg letter clip cards. You want to cut apart the three letters per page. 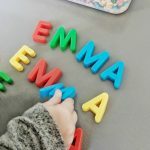 You can use the classic clothespin to find the correct lowercase letter, or mix it up with a colorful pom or mini eraser! Again, you can use all of the cards together at a center, or broken up to introduce a few letter matches at a time! 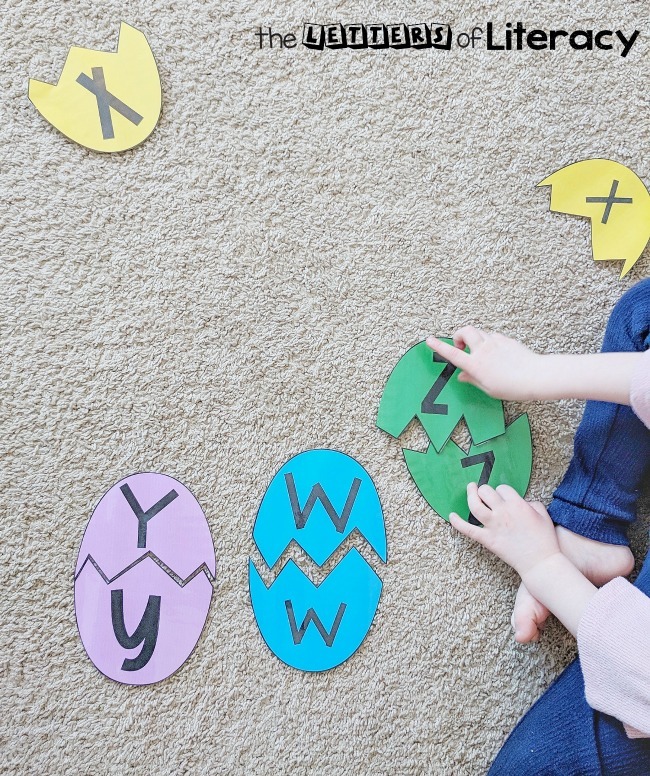 Ready for some egg letter matching fun? 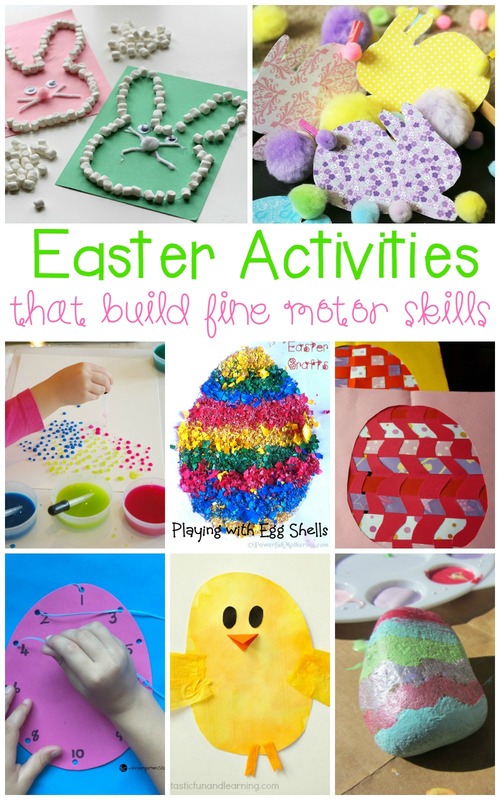 You can add these activities to your Easter themed centers by clicking the blue button below. 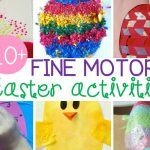 Then, for more Easter-themed learning fun, hop over and check out our list of Easter Fine Motor Activities!